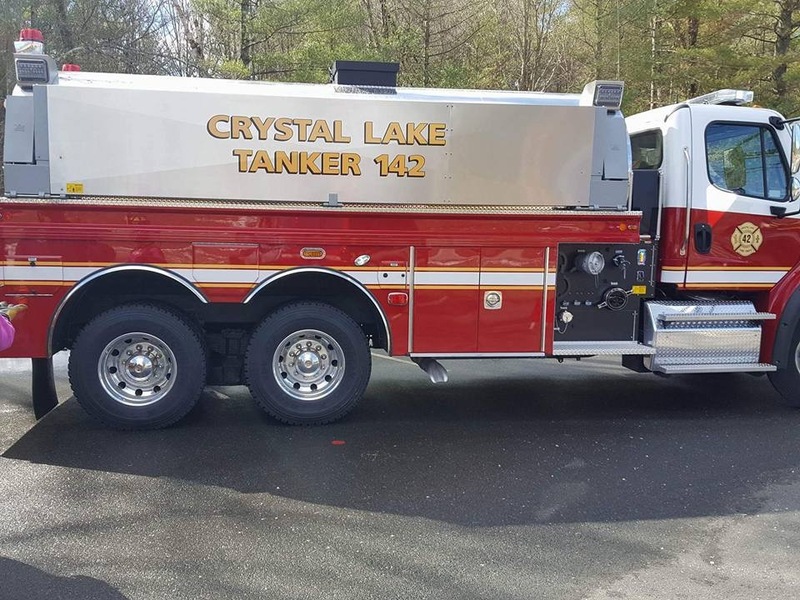 Crystal Lake Fire Department takes delivery of new 4 Guys Fire Apparatus 3,000 gallon elliptical tanker. 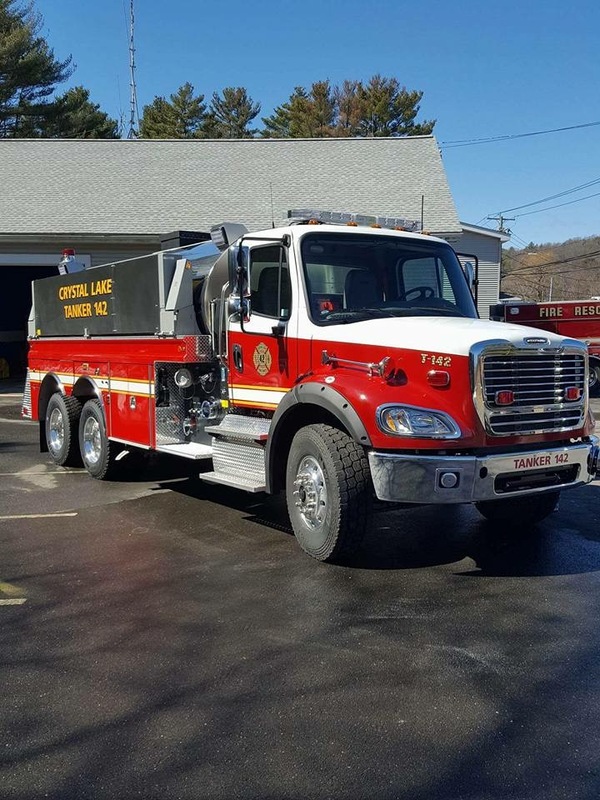 On Monday January 30, 2017 3 members of the Fire Department traveled down to the 4 Guys Fire Apparatus in Meyersdale, PA for the pre-paint inspection of the new tanker, a 2017 freightliner chassis with a 3000 gallon tank and 1250 gpm pump, that will be delivered to us in early march here are some photos of its progress and we would like to thank the Ellington Residents with their continued support. 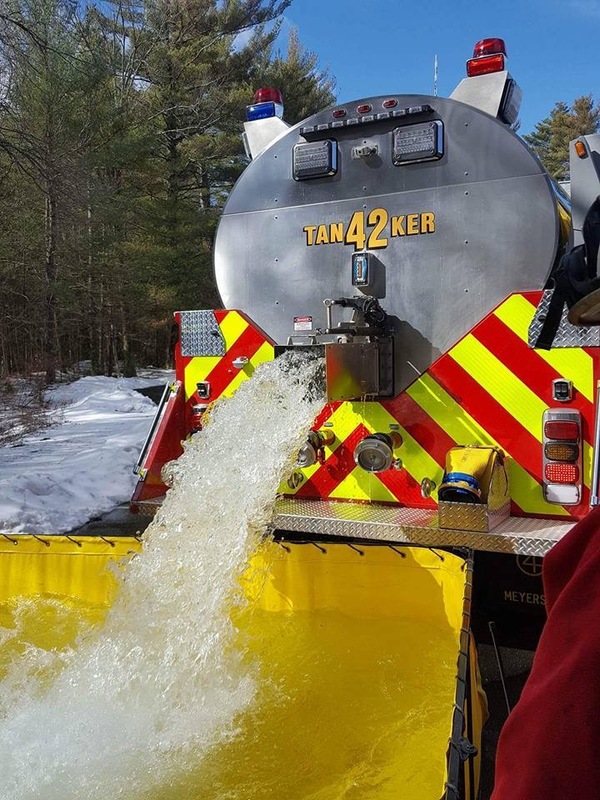 Description and photos are courtesy of Cyrtsal Lake Fire Chief Chuck Pippin and the Crystal Lake Fire Department Facebook page.